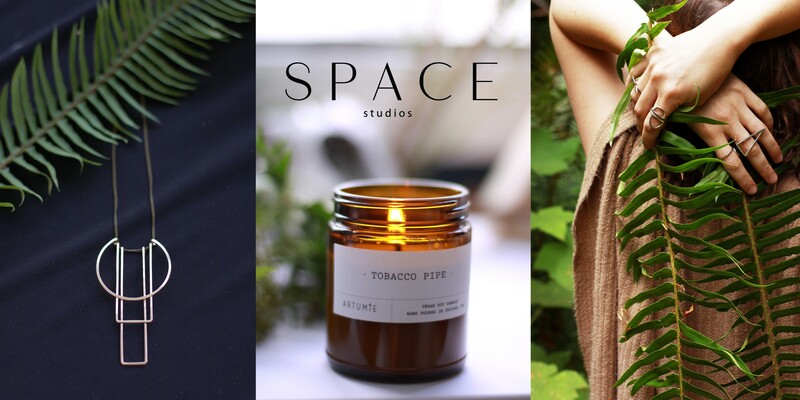 Space Studios is combination artist studio and creative boutique. As a boutique, we showcase a curated group of unique vintage items, gifts, art, and handcrafted jewelry. Saturday 10 am - 5 pm, Art Walks, and by appointment.